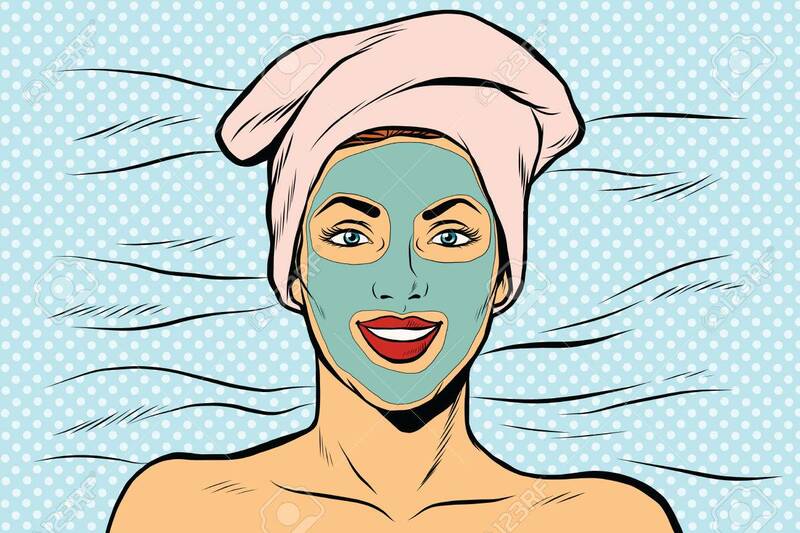 Woman With Cosmetic Mask On Face, Pop Art Retro Vector Illustration. Royalty Free Cliparts, Vectors, And Stock Illustration. Image 63995290. Vector - Woman with cosmetic mask on face, pop art retro vector illustration.